Pedrosa has joined KTM as a test rider this year after deciding to bring down the curtain on a glittering grand prix career that yielded three world titles in the lower categories and 31 MotoGP race victories. It followed Honda's decision to replace Pedrosa with Jorge Lorenzo, who partners Marc Marquez for 2019. Speaking to selected media during KTM's 2019 launch event earlier this week, Pierer took a swipe at Honda for not showing more loyalty towards a rider who had spent his entire grand prix career on its machinery. "Unlike the Japanese, we take [the idea of] family literally," said Pierer. "We stand by our people in good times and bad times. When a rider gets hurt, you stand by him. 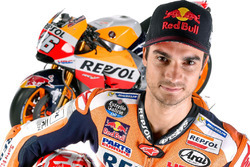 "You have to imagine that Dani Pedrosa was released overnight after 14 years with Honda. How narrow-minded can you be? 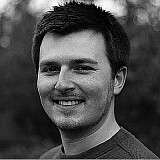 He is a hero! He is the ambassador! "And why does he come to us? Because he saw with [KTM team manager] Mike Leitner how it works with us. That here, people stand together. What others do with money, I try to achieve with the family. "Many of my racers are now in management. Take a look at [ex-motocross champion, now KTM motorsports director] Pit Beirer. That's what makes us special." 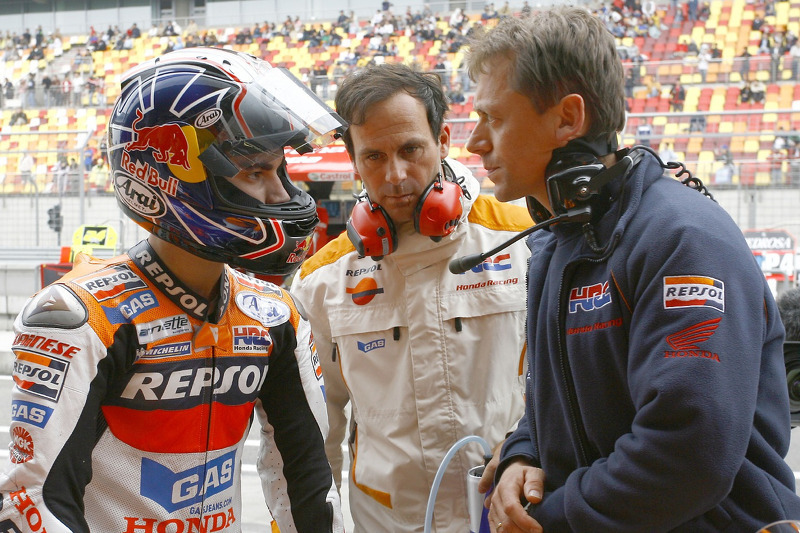 Pedrosa had to skip the most recent test at Sepang after undergoing surgery on his collarbone, with doctors estimating a three-month layoff period for the Spaniard. Leitner says he is "excited" by the input his former rider will bring to the KTM project based on his early impressions in a private test the 33-year-old did at Jerez last year. "I guess he'll be completely fit by the end of April or early May, if everything goes as the doctors say," said Leitner, formerly Pedrosa's crew chief at Honda. 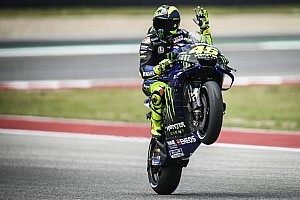 "He has won countless grands prix and has been in MotoGP for many years. He can help us everywhere. 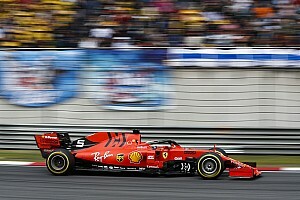 We already saw that at the one-day test in Jerez. That was very interesting. I'm really excited when he is fully fit." Leitner added that having the perspective of a Honda rider will be useful, with three of KTM's four riders in 2019 - Pol Espargaro, Johann Zarco and Hafizh Syahrin - having come from Yamaha. "It wasn't planned, but a lot of our riders have come from Yamaha," he said. "That's why it was very refreshing to get a rider from another manufacturer, because he sees and explains things differently." 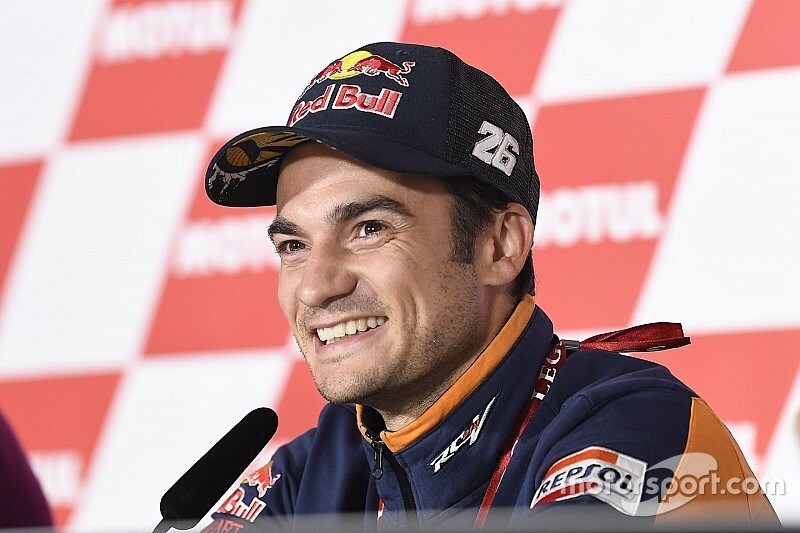 Denying that Pedrosa's small stature makes him ill-suited to test duties, Leitner added: "Dani is a dream test rider, because if someone is so out of the norm, he has to find an even better set-up to ride fast."